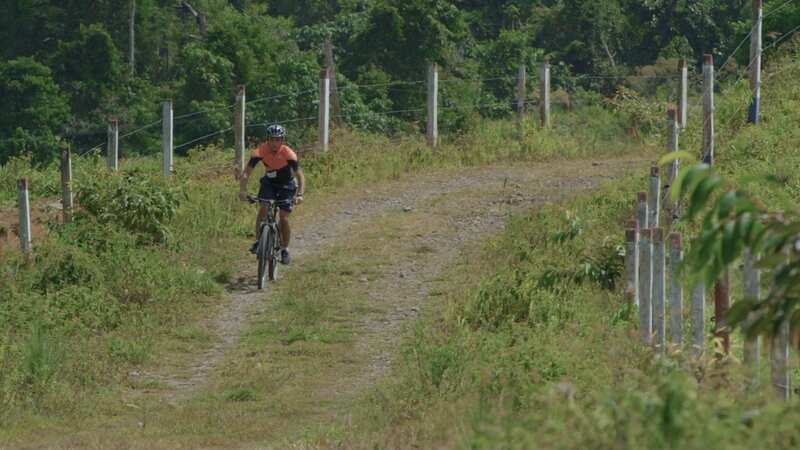 There’s a reason one of Costa Rica’s most challenging bike races passes through our property —we have seemingly endless private trails that make our 850-acre estate a biker’s haven. Our biking excursions are suited to every ability and skill level, so there’s something for everyone, whether you’re new to the sport and looking for an easy cruise, or an off-road enthusiast seeking your next thrill. Our private guides set you up with the proper gear and equipment, and accompany you every step of the way.